The trailers and ideas behind a movie based on a board game have gotten mixed reaction, but with Peter Berg directing it, Battleship could come out really cool. this new international poster for the film is pretty neat. 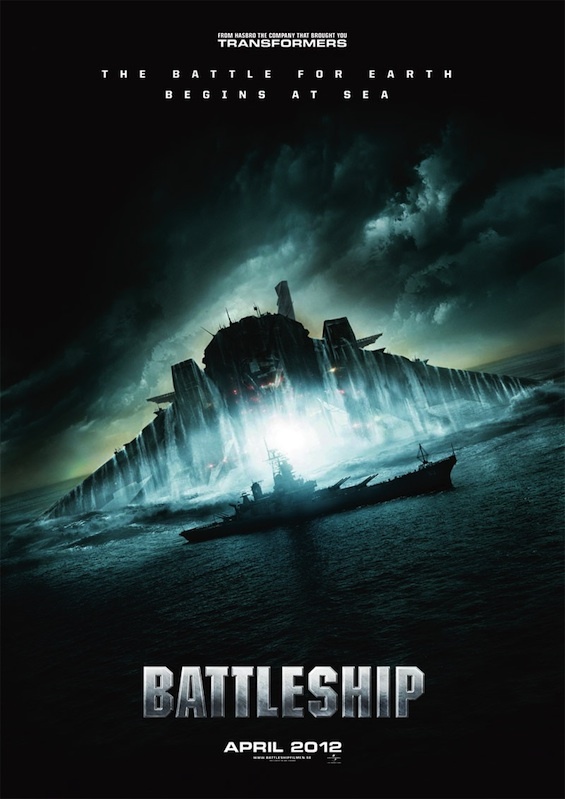 Battleship hits theaters in April.